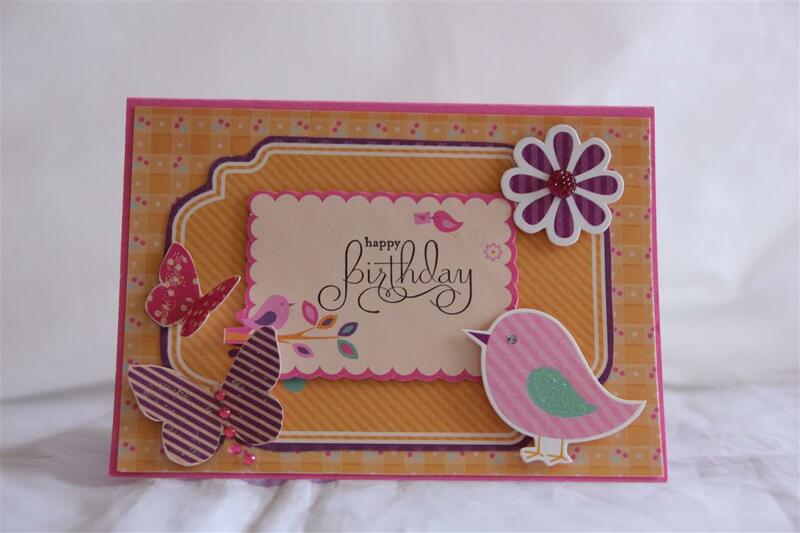 Kaisercraft Butterfly Kisses .. the last.. 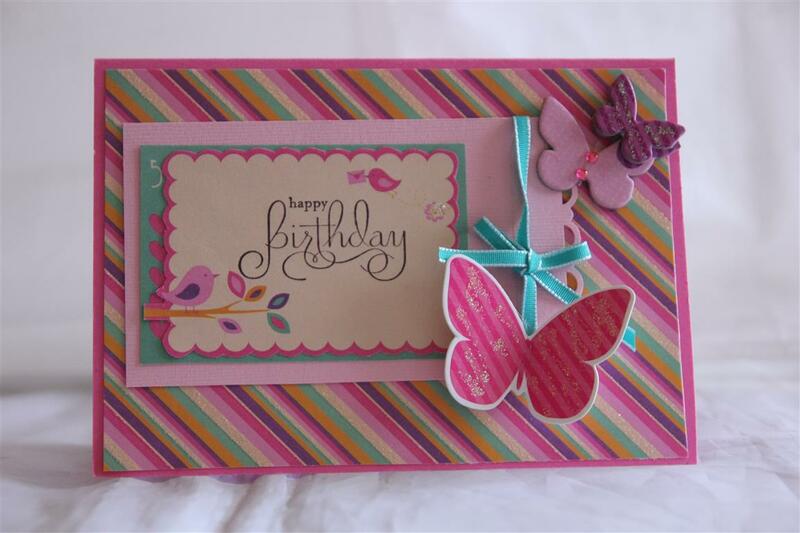 Here are the last two cards I made in my kaisercraft butterfly kisses collection. 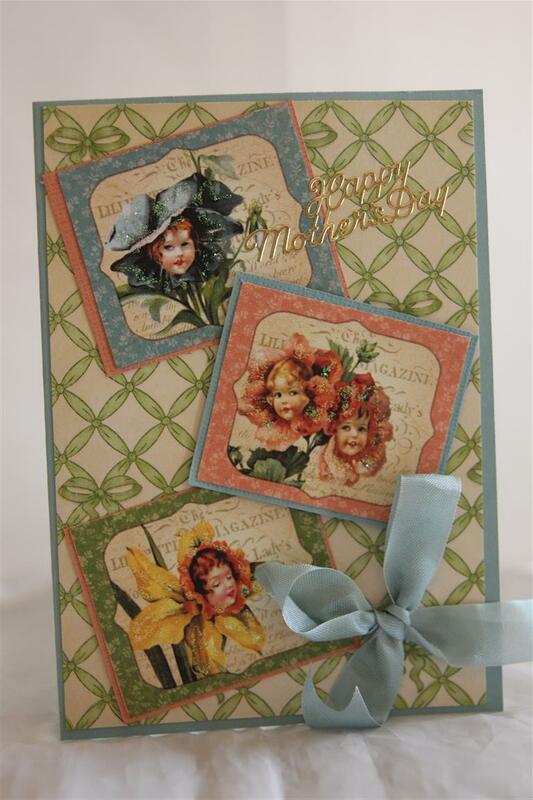 I also used the collectables and chipboard pieces from the same collection. The sentiments are stampin up stamps, and the cardstock here is Bazil.I had big plans today to start moving my huge library of books into the large room vacated by my younger son when he moved into his own place,I have already claimed some of it for the craft room annex, but anyway,.. I got sidetracked. well, didn’t even get started because I had a card laid out ready to stick down, and then more ideas came and before I knew it most of the day had disappeared and I have a lovely pile of cards made with my new Prima forever green paper which nathan and I will photo this week so that I can start posting them!Til tomorrow…. 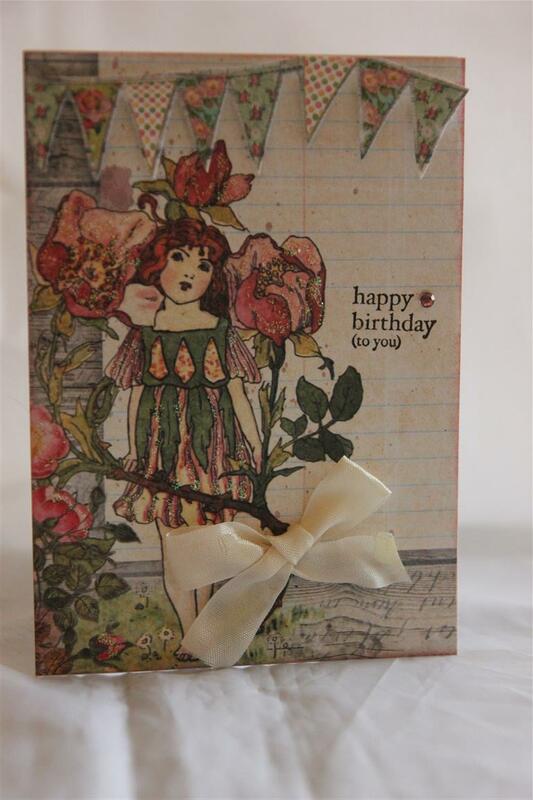 Today we start a new group – cards I have made with Prima Fairy Rhymes paper. I bought the A4 pad, and I haven’t had enough time to really create with it so only a few cards just now but we will return to it one day as it’s great paper.This first card is so simple. 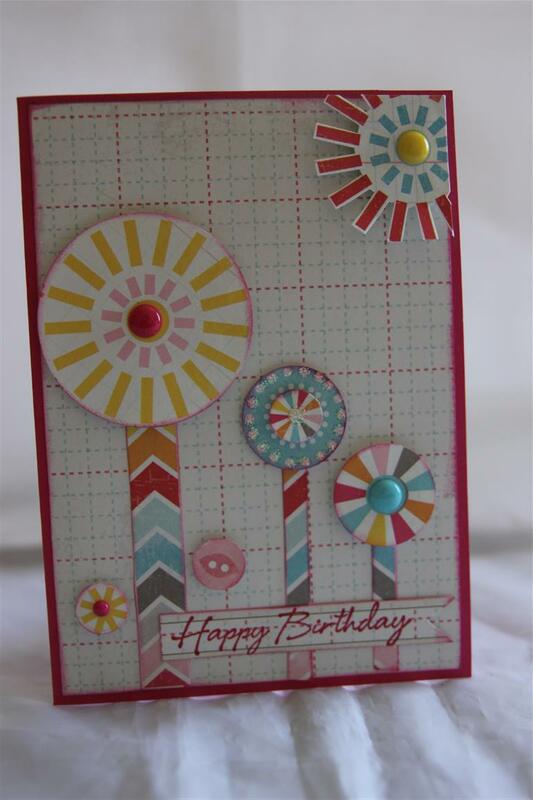 I just covered a card base with one corner of the patterned paper, it didn’t need anything else except a seam binding bow, kindyglitz and a stamped greeting!Great girls card done! Til tomorrow….